world, change is just as intrinsic and pattern-based. Seasonal fluctuations in temperature, shifts in sun light, and natural disturbances, like fire, are all part of nature’s cycle. Most people resist change, especially change they consider destructive. Perhaps that’s why uncontrolled wildfires have been suppressed since the early 1900s. 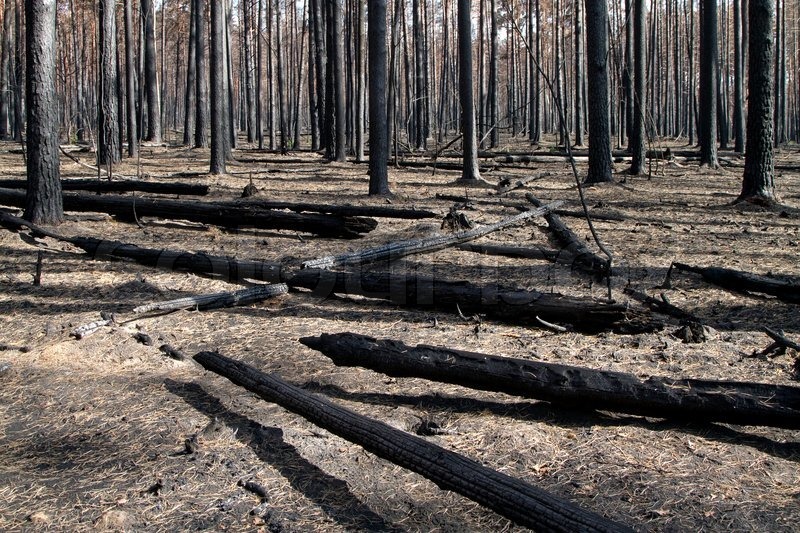 Fire can be damaging, and its effects certainly scar once verdant landscapes. But this destruction can also prove beneficial. In recent decades, ecologists and land managers have realized more fully how important fire is to the natural patterns of many ecosystems. This pattern, known as a “fire regime,” is different for each ecosystem. Each fire regime is important to maintaining forest and grassland health, even if it seems harmful at first glance.